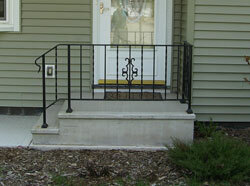 Wieser Precast will make ornamental wrought iron railings to fit any need. 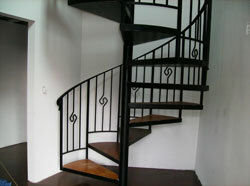 Our railings can be custom made to fit your indoor or outdoor steps, balcony, deck, or landscaping needs. 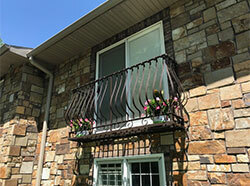 Meet with one of our professionals to custom design your railing. We’ll make it look the way you want it to look!